Anglia Pallets is one of East Anglia’s leading pallet recycling companies, based in Ellingham near Bungay. 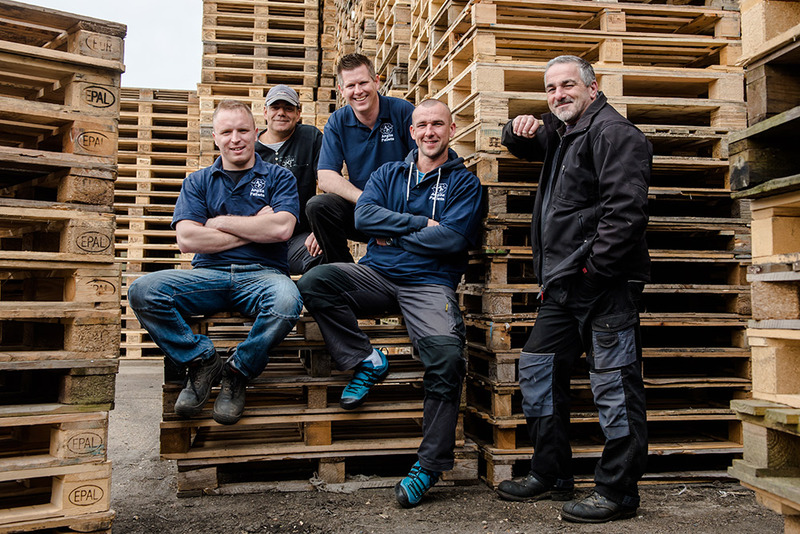 The family firm stocks up to 10,000 pallets at its depot, delivering and collecting recycled pallets to companies in a variety of sectors. In 1977, Albert Loines began the business venture inspired by working with the godfather of pallet recycling, John Hodson. 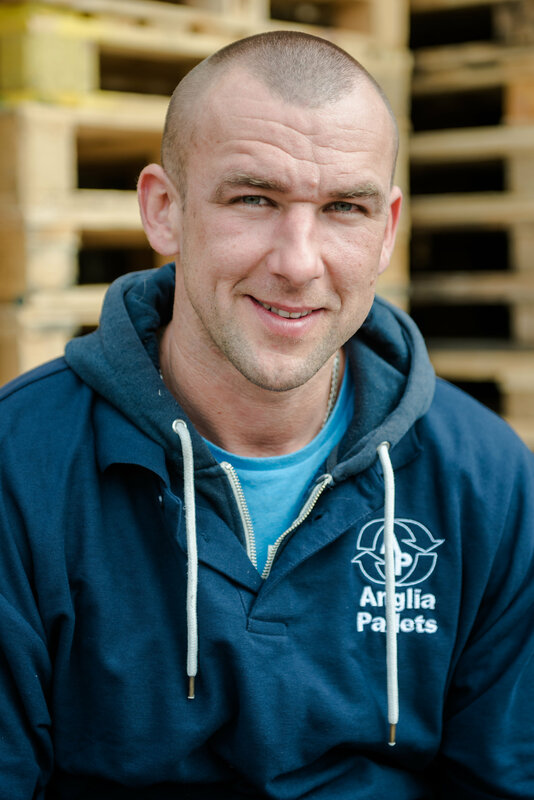 As the demand for pallets increased, Albert’s son, Woody, came on board to support his father and became managing director in April 2017. As company director, Albert is still very much involved with the business and enjoys delivering pallets around the region. 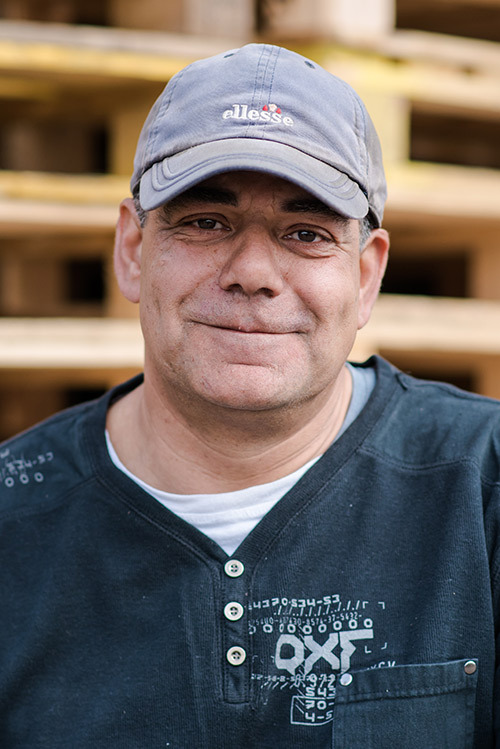 Woody has been part of the family business for over 22 years, helping his father with pallet repairs since the age of 18. 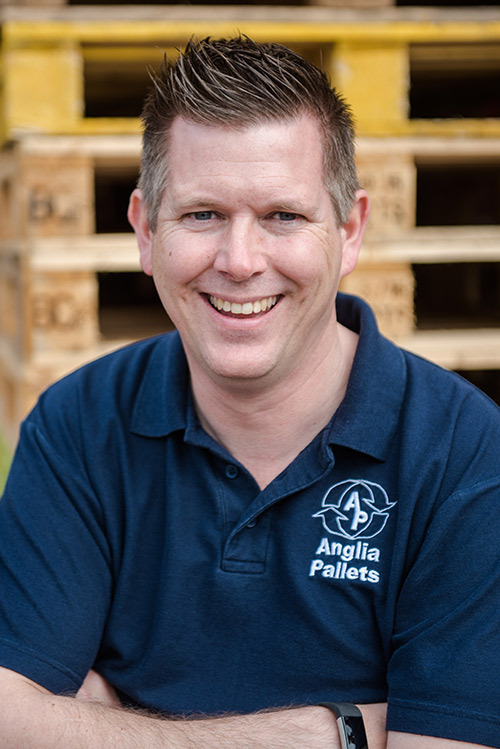 Becoming Managing Director of Anglia Pallets in April 2017, Woody is enthusiastic about providing an unrivalled customer experience, managing operations and delivering pallets to his valued customers. Greg joined the team over seven years ago. Starting as a repairer he has now progressed from a full time driver to Yard Manager. Having experience in virtually every job in the yard means that he is very capable of planning our deliveries and collections with the ability to do whatever is needed to serve our customer's needs. Sid has been influential in the success of the business for over 15 years. Having earned his stripes repairing pallets, Sid is now the main man in the yard, loading and unloading lorries as well as keeping the pallets moving from the different areas in the yard. He is an integral part of day-to-day operations. 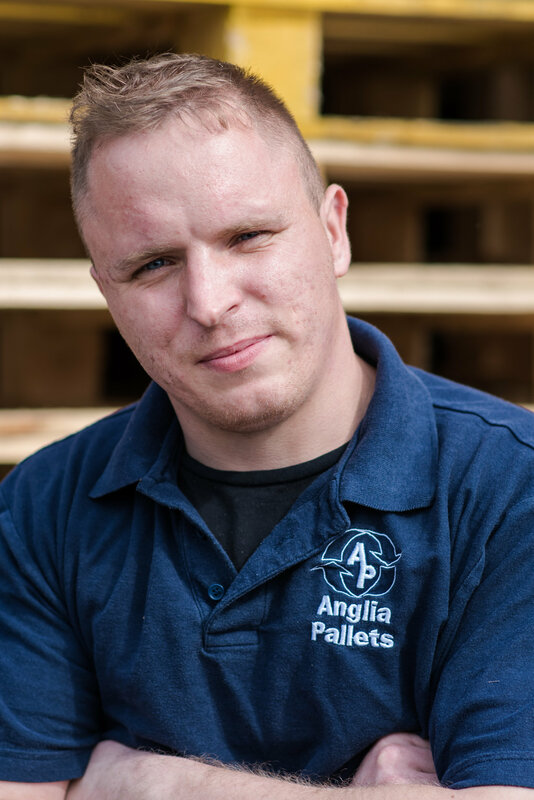 As a trusted pallet repairer, Greg has been part of the team for three years and regularly repairs in excess of 200 pallets a day. Consistently delivering an efficient service for our clients, Greg enjoys working outside, especially with help from Bob the cat. 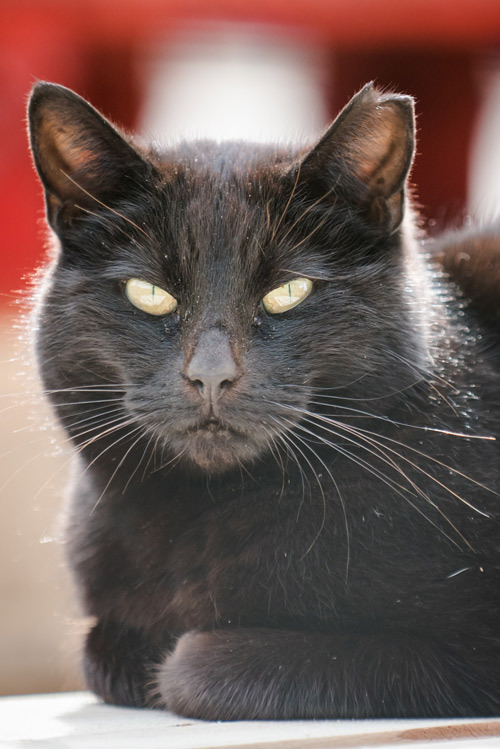 Bob spends hours exploring the yard or sometimes can be found tucked away enjoying an afternoon nap!